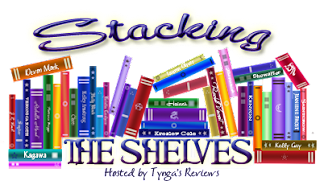 The previous weekend, Lee and I were lucky enough to find ourselves in a Barnes & Noble. We haven't been to a legit bookstore in several years, relying on Amazon and the local library for our book addiction instead. We were obviously mesmerized as soon as we walked in. My grandmother, seeing me walk around with Les Misérables clutched to my chest, graciously offered to buy it for me. I accepted the offer and now have over 800 pages of Enjolras to indulge myself in; lucky me! Really love Throne of Glass! You should read the novellas too, those are awesome! I've wanted to read Throne of Glass for the longest time; I even considered using my meager allowance on purchasing it. Luckily, Lee, with her hawk-like vision, saw it in the library and kindly pointed it out for me. 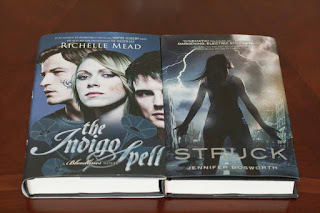 Richelle Mead is awesome. I love all her books. Throne of Glass is awesome. You are going to want to buy your own copy after reading that book. I actually did consider buying Throne of Glass, but I thought I would try it out first and borrow it from the library. I'm probably going to cave and buy it anyways. Thanks for stopping by! I enjoyed Struck, and picked up Les Mis for my Kindle, although I don't know when I'll ever find time to read it. I got Throne of Glass a little bit ago, but haven't read it yet. I really do hope I like it. Yeah, I've wanted to read Throne of Glass for ages now. I've heard so many great things about it that I'm sure it's worth the wait. Thanks for stopping by! Wow. Les Miserable is HUGE! I have it on my kindle, but seeing it visibly is another thing. I hope you enjoy getting through that. haha. 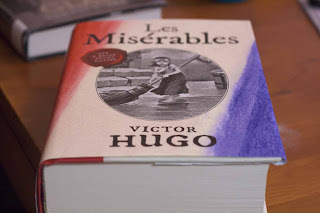 I have Les Miserables as a two book set and even they are huge. But, your hardback is much nicer! And yay The Indigo Spell! 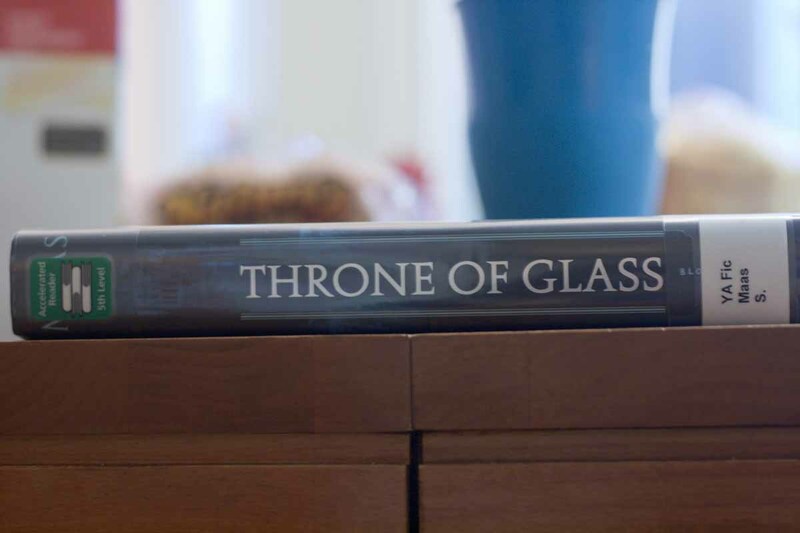 Yeah, I'm thrilled to have finally gotten my hands on a copy of Throne of Glass. Thanks for stopping by! Throne of glass is AWESOME. I love it! I can't wait to start reading Throne of Glass; everyone has been raving about it! Thanks for stopping by! I know! I'm totally going to have to borrow it from Lee after she's finished. Thanks for stopping by! I love Les Miserables! Hope you enjoy! I'm really excited to start reading it! Thanks for stopping by! I haven't read the Bloodlines series yet or the Vampire Academy series, but hopefully it's good! You definitely need to check out the VA series and then Bloodlines. I love them both to death! Thanks for stopping by! I read Throne of Glass last year and it was really good so I hope you like it too! Struck looks good too. 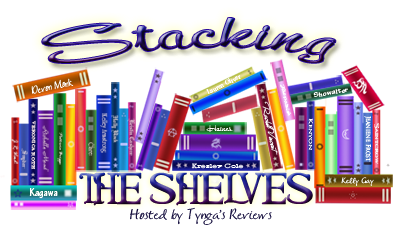 Great haul this week :) Here's our list if you'd like to check it out: BiblioJunkies Happy reading! I haven't gotten into the Bloodlines series yet but I really want to...and Struck looks really great too, it's on my reading list as well! Hope you love these Lee, happy reading!! I only read the abridged version of Les Miz for school, and looking at Ally's copy, I never realized how much was cut out! And Bloodlines is one of my favorite series; the fourth book is also supposed to release later this year, and I couldn't be happier!